I am usually a person who likes to listen to new music, I am that type that will search the internet for new music from unknown artists, cause I don’t really like listening to mainstream music that much. 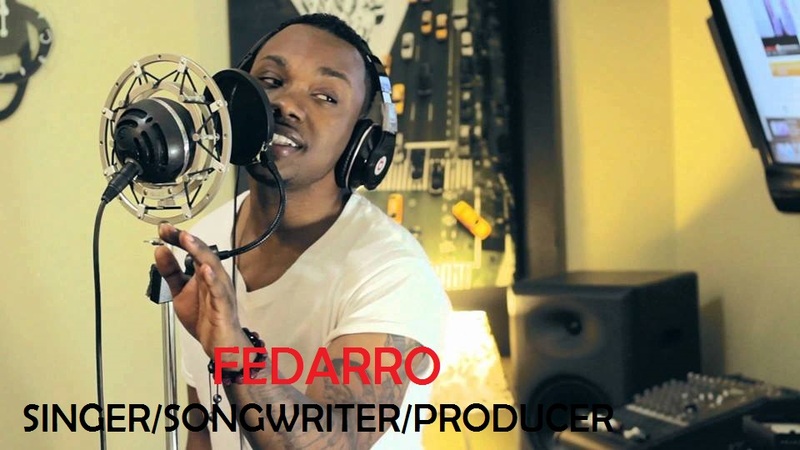 So last year while I was searching and looking for songs that I can download from the internet, I came across Nuk Official (Fedarro’s nephew) as a result that led me straight into discovering Fedarro’s music, and I fell in love with it and I started following the dude (Fedarro) on social media. This year as I was searching the internet, I saw this other so-called artist known as Delorean, when I went into his SoundCloud page to my surprise all the stuff that he had there was the same as that of Fedarro’s. I got confused and I thought maybe Fedarro was the one stealing the songs cause this dude seems huge I mean on Facebook that time he had round about 800 000 likes and was verified as well as on twitter, but knowing Fedarro would never steal someone’s else music, I decided to dig a little bit deeper into the situation, and I can testify now and say that really this Delorean guy is a talentless artist who steals music from Fedarro and pretends as if it’s his. This guy not only steals music from Fedarro, but he is also conning people through his MCA scam, promising people loads of money if they sign-up. To really show that this guy is fraud he never responds to Fedarro’s call of producing his own trackouts of the tracks he claims are his. Let the be justice for Fedarro. Watch the Video below that Exposes Delorean.